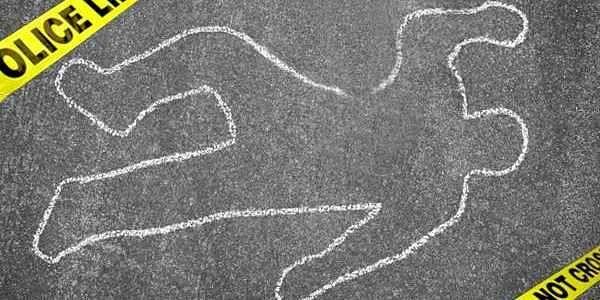 The chairman of a municipality in Hooghly district was shot dead by unidentified assailants when he was returning home on a motorbike, the police said today. "The assailants fired at Manoj from point-blank range. At least two bullets hit his chest and abdomen. Doctors declared him dead at a local sub-divisional hospital," Piyush Pande, Commissioner of Chandernagore Police Commissionerate, said. "The attackers were in a group. They stopped his motorbike and fired at him near a club on G T Road on his way back home late last night," Pande said.